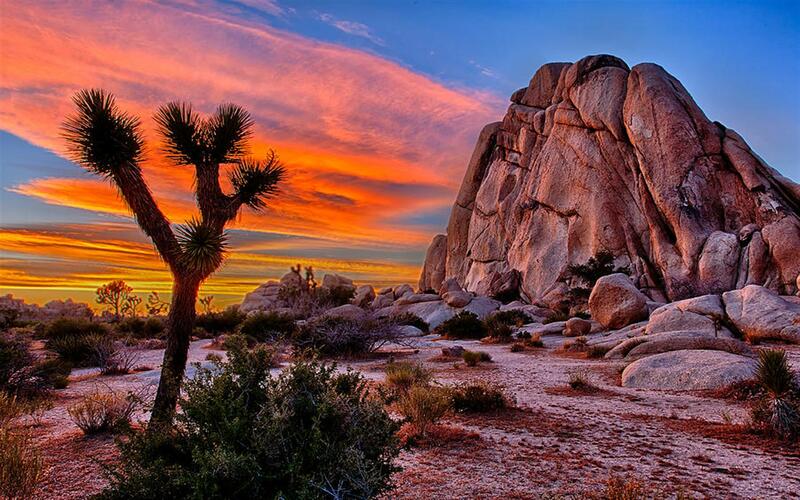 Joshua Tree National Park is one of the Mojave desert’s biggest park destinations. 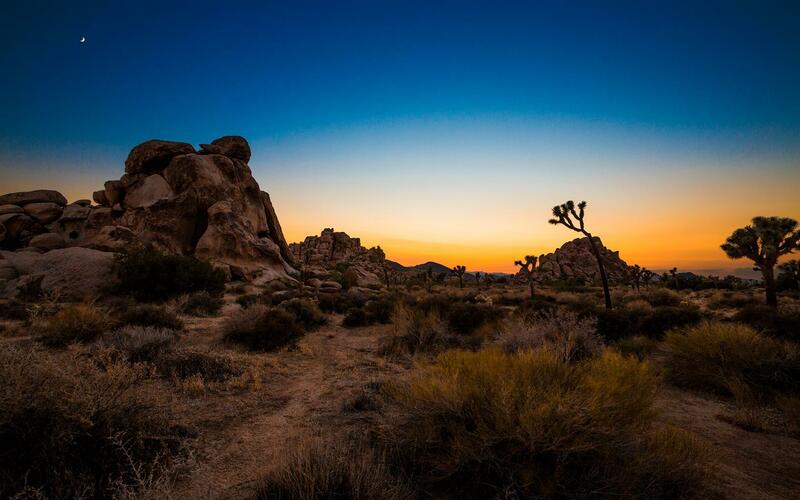 Its stunning landscapes have inspired many, and have even been immortalized in a few famous songs. 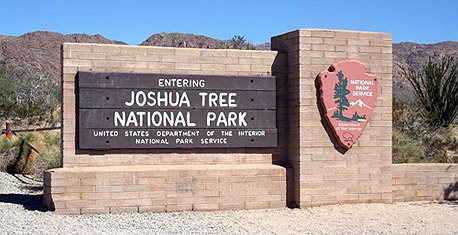 Best of all, the park is just 15 minutes away from Joshua Desert Retreats. We have a full visitor’s guide to the park in each of our homes. 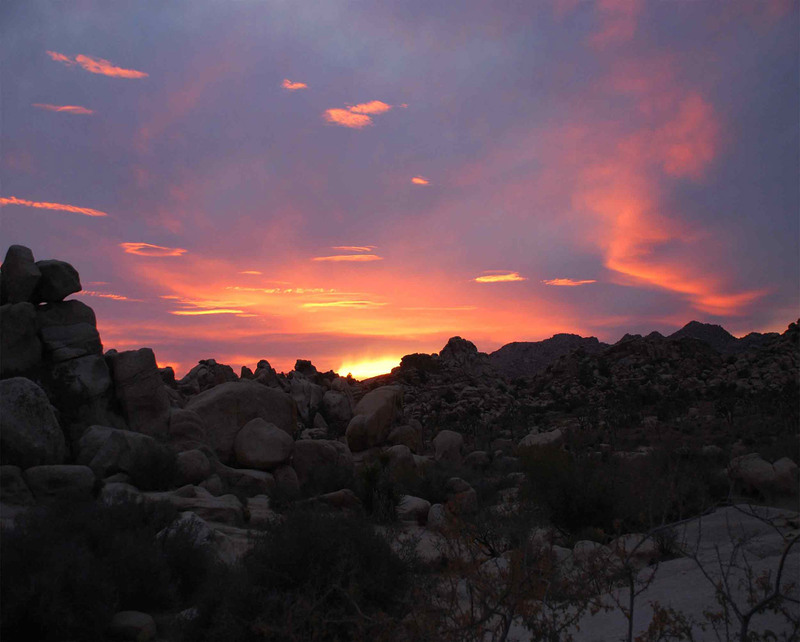 They include detailed instructions on how to get there, lots of fun activities to do once you’re in the park and lists of hiking trails. 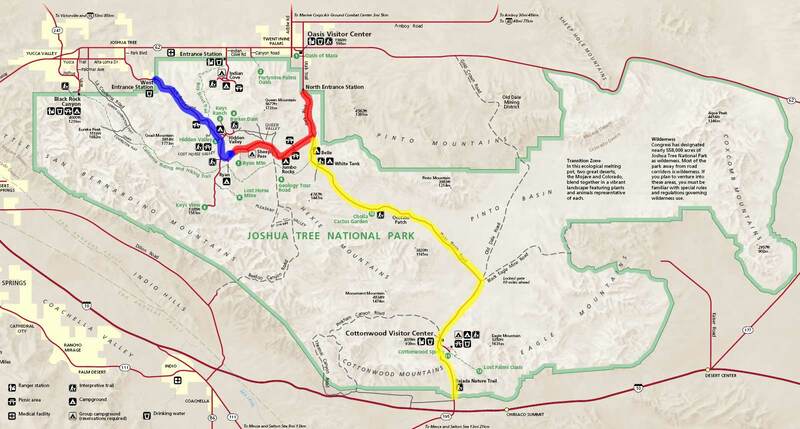 Click here to take a look at a map detailing the area and the park roads. 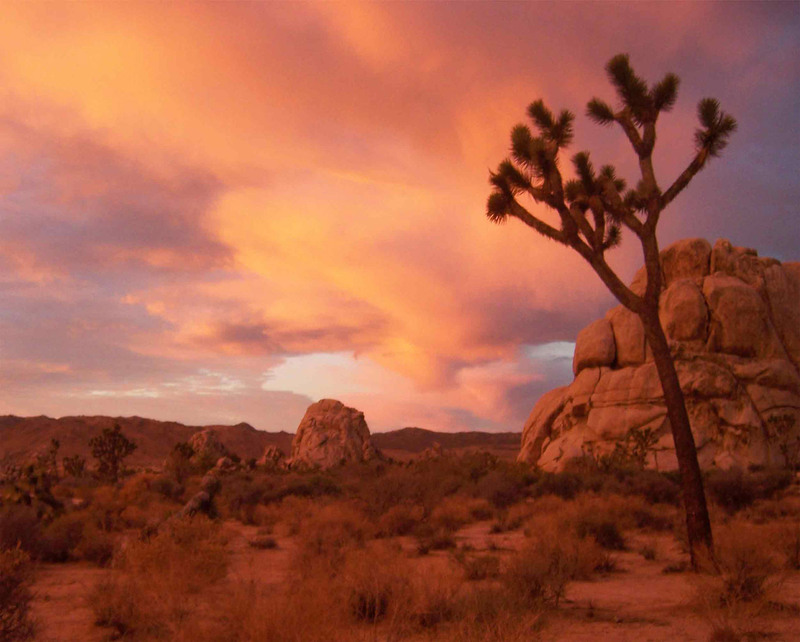 Joshua Tree is home to all kinds of unique flora and fauna, the park draws its name from its iconic looking Joshua Trees. 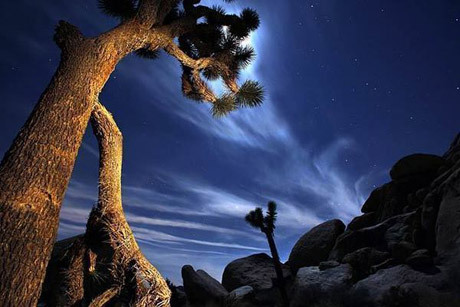 It covers nearly 800,000 acres, offers a myriad of outdoor activities and draws hundreds of thousands of visitors each year. 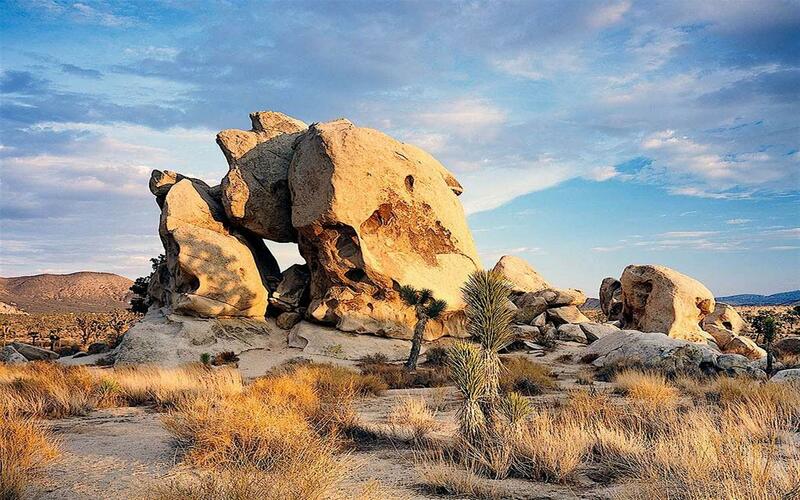 It boasts spectacular views including ancient granite monoliths, more than 750 species of plants and flowers, a plethora of hiking and horseback riding trails, and guided ranger tours. 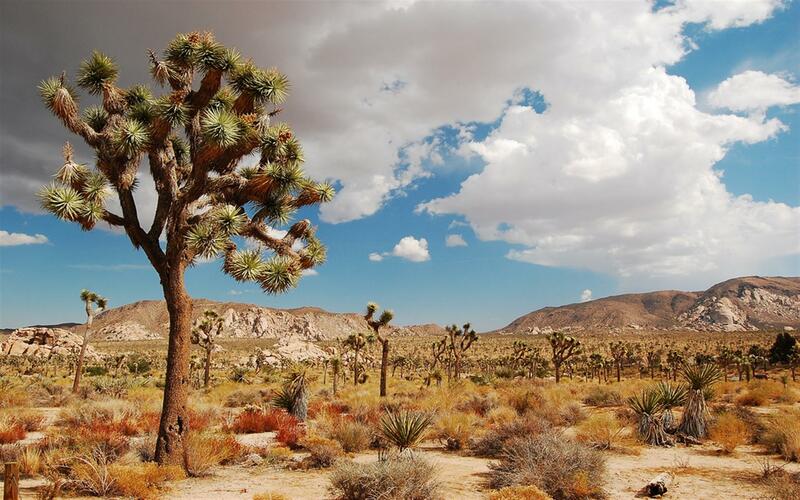 There are 250 or so desert bighorn sheep, 18 species of snakes and even one notable desert tortoise!